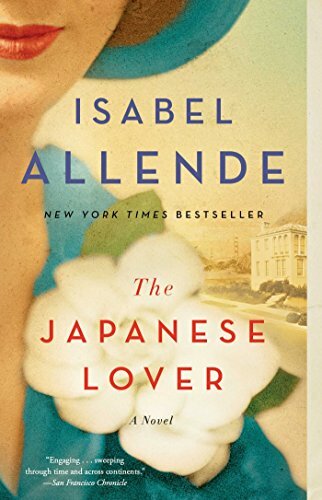 9781501116995 | Reprint edition (Atria Books, July 5, 2016), cover price $16.00 | also contains The Japanese Lover | About this edition: From New York Times bestselling author Isabel Allende, “a magical and sweeping” (Publishers Weekly, starred review) love story and multigenerational epic that stretches from San Francisco in the present-day to Poland and the United States during World War II. 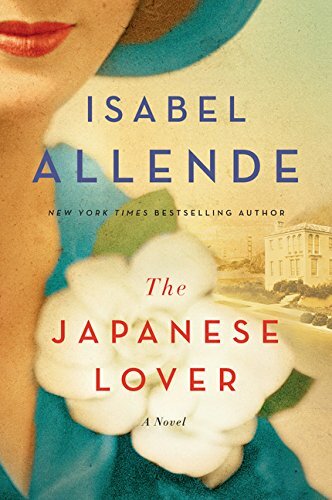 9781594138973 | Large print edition (Large Print Pr, July 5, 2016), cover price $16.00 | also contains The Japanese Lover | About this edition: From "New York Times" bestselling author Isabel Allende, a magical and sweeping ("Publishers Weekly," starred review) love story and multigenerational epic that stretches from San Francisco in the present-day to Poland and the United States during World War II. 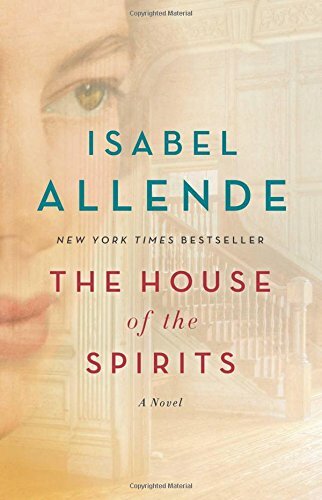 9781410483775 | Large print edition (Thorndike Pr, November 4, 2015), cover price $36.99 | About this edition: A multigenerational epic by the New York Times best-selling author of The House of the Spirits follows the impossible romance between a World War II escapee from the Nazis and a Japanese gardener's son, whose story is discovered decades later by a care worker who would come to terms with her past. 9781501116971 | Atria Books, November 3, 2015, cover price $28.00 | About this edition: Named one of the most anticipated novels of the year by New York Magazine, The Wall Street Journal, Entertainment Weekly, Cosmopolitan, Harper’s Bazaar, Publishers Weekly, The Huffington Post, and more. 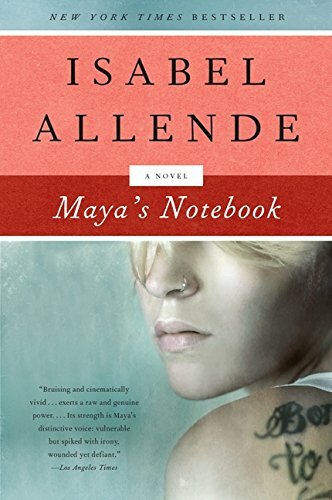 9781442391239 | Unabridged edition (Simon & Schuster, November 3, 2015), cover price $29.99 | About this edition: From New York Times and internationally bestselling author Isabel Allende, an exquisitely crafted love story and multigenerational epic that sweeps from San Francisco in the present-day to Poland and the United States during the Second World War. 9781522695042 | Mp3 una edition (Audible Studios on Brilliance audio, June 28, 2016), cover price $9.99 | About this edition: Readers, listeners, and critics everywhere have applauded the Best Women's Erotica series, exclaiming that it shows "women's sexuality in all its wet, juicy, romantic, and lustful guises" (Libido) and "gets racier every year" (San Francisco Bay Guardian). 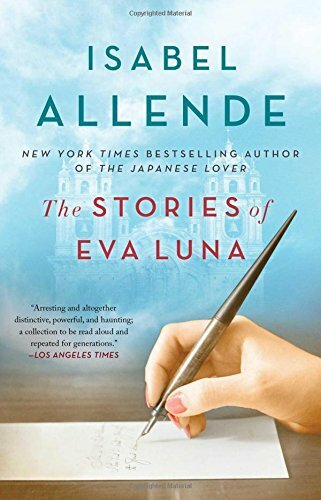 9781501117138 | Reprint edition (Atria Books, April 5, 2016), cover price $16.00 | also contains The Stories of Eva Luna, The Stories of Eva Luna, The Stories of Eva Luna, The Stories of Eva Luna, The Stories of Eva Luna | About this edition: An intoxicating collection of short fiction by one of the most beloved writers of our time. 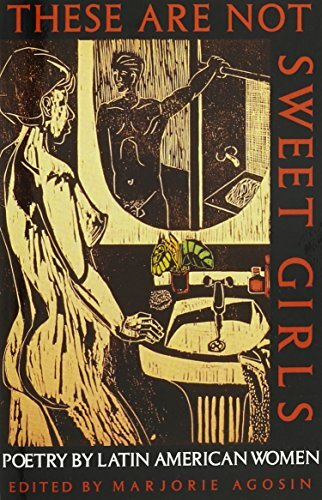 9780606300070 | Demco Media, August 30, 2004, cover price $16.80 | About this edition: When her lover asks her to tell him a story, Eva Luna complies with this collection of tales. 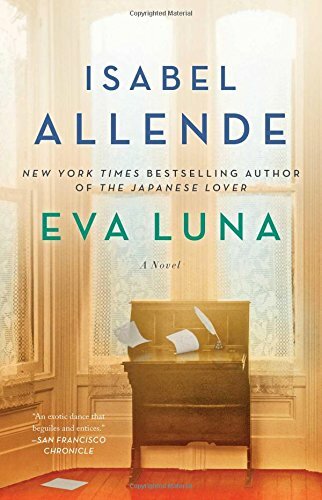 9781501117084 | Reprint edition (Atria Books, April 5, 2016), cover price $16.00 | About this edition: Meet New York Times bestselling author Isabel Allende’s most enchanting creation, Eva Luna: a lover, a writer, a revolutionary, and above all a storyteller. 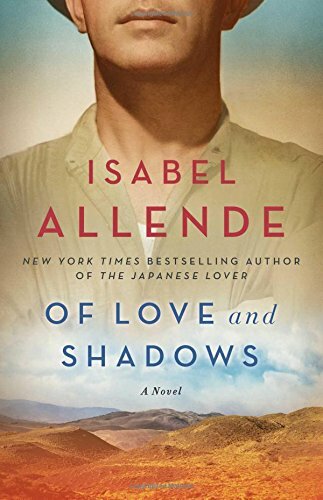 9781501117046 | Reprint edition (Atria Books, March 29, 2016), cover price $16.00 | About this edition: This profoundly moving tale of love, bravery, and tragedy by New York Times bestselling author Isabel Allende brings to life a country ruled with an iron fist—and the men and women who dare to challenge it. 9781501117015 | Reprint edition (Atria Books, December 15, 2015), cover price $16.00 | also contains The House of the Spirits | About this edition: “Spectacular. 9780606241779 | Demco Media, November 1, 2002, cover price $16.80 | About this edition: Traces the lives of the Truebas family, starting with clairvoyant Clara de Valle's summoning of the man she intends to marry, ambitious Esteban Trueba, and following their lives through which they suffer and triumph. 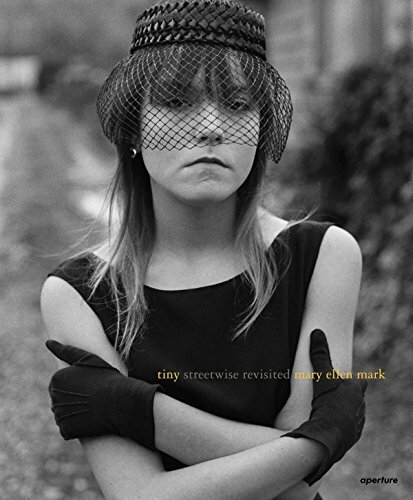 9781597112628, titled "Tiny: Streetwise Revisited: Tiny, Streetwise Revisited" | Aperture, October 27, 2015, cover price $50.00 | About this edition: In 1988, Mary Ellen Mark published a poignant document of a fiercely independent group of homeless and troubled youth living in Seattle as pimps, prostitutes, panhandlers and small-time drug dealers. 9781101971635 | Vintage Espanol, September 1, 2015, cover price $28.00 | About this edition: “A los veintidós años, sospechando que tenían el tiempo contado, Ichimei y Alma se atragantaron de amor para consumirlo entero, pero mientras más intentaban agotarlo, más imprudente era el deseo, y quien diga que todo fuego se apaga solo tarde o temprano, se equivoca: hay pasiones que son incendios hasta que las ahoga el destino de un zarpazo y aun así quedan brasas calientes listas para arder apenas se les da oxígeno”. 9781935210740 | White Pine Pr, June 14, 2016, cover price $20.00 | About this edition: This reprint of a White Pine Press classic brings together an astonishing range of work from the turn of the century to the present. 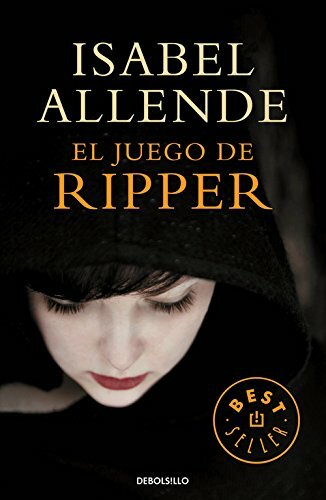 9788490623213 | Debolsillo, January 2, 2015, cover price $16.95 | About this edition: La novela recuerda a las mejores historias de los maestros del suspense. 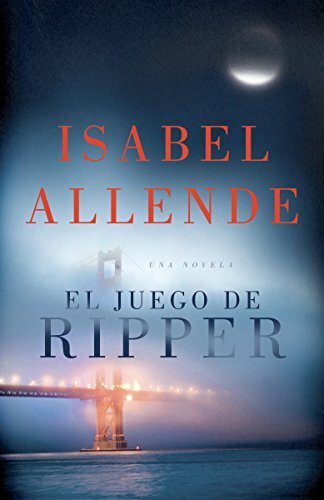 Product Description: High school senior Amanda Jackson, fascinated by the dark side of human nature, must unmask a serial killer in San Francisco through Ripper, the online mystery game she plays with her beloved grandfather and friends around the world. 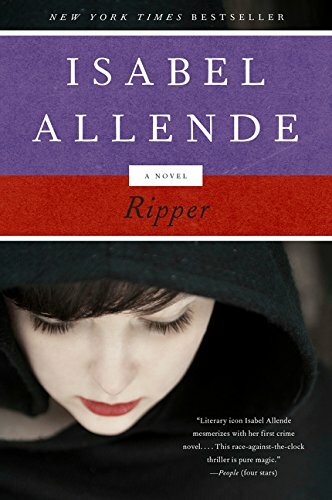 9781101910535 | Vintage Espanol, January 6, 2015, cover price $15.95 | About this edition: High school senior Amanda Jackson, fascinated by the dark side of human nature, must unmask a serial killer in San Francisco through Ripper, the online mystery game she plays with her beloved grandfather and friends around the world. 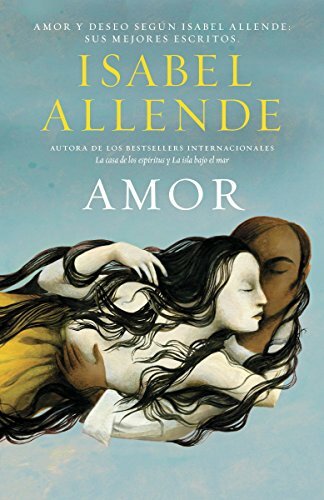 9780345805232 | Italian edition edition (Random House Spanish, February 12, 2013), cover price $25.00 | About this edition: Atrévete a amar. 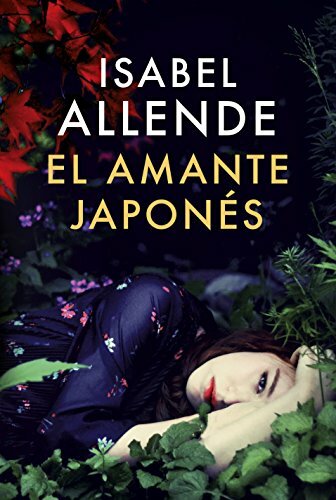 9780345806017 | Random House Spanish, November 5, 2013, cover price $15.00 | About this edition: Atrévete a amar. 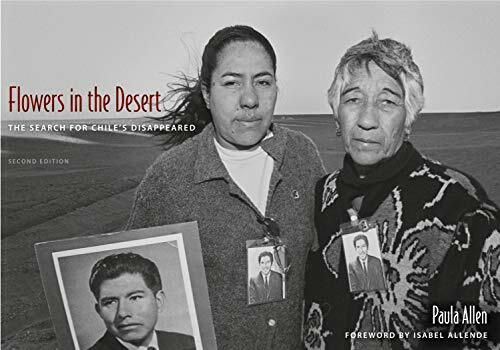 9780813044354 | 2 blg edition (Univ Pr of Florida, June 25, 2013), cover price $24.95 | About this edition: “Behind the plan of exterminating those innocent men whose only sin was to have supported the legitimate president of Chile, behind the plan of sequestering their bodies so that no one could find their remains, there was the presumption that the desert would be a place of silence, that the desert was too vast and forbidding to ever yield its secrets. 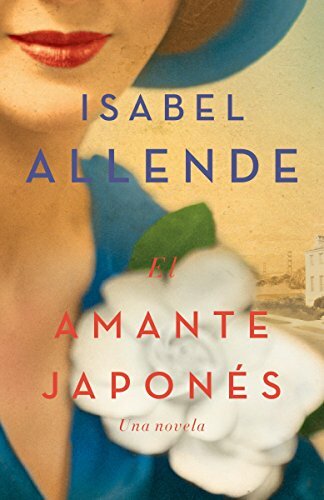 9780307947956 | Reprint edition (Random House Spanish, June 5, 2012), cover price $15.95 | About this edition: Un pasado persiguiéndola. 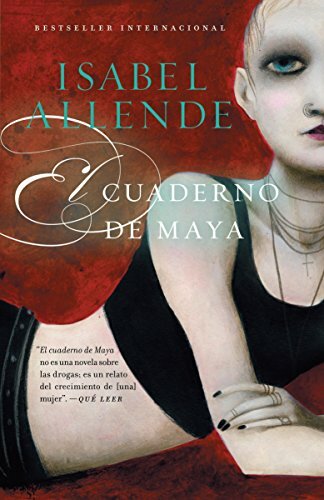 9788499895062 | Poc edition (Debolsillo, May 10, 2012), cover price $17.95 | About this edition: Maya, a young American on the run, is sent to Chiloâe, in a remote part of Chile, her grandmother's homeland, where she records in her diary her adjustment to a new country, her drug problems, her romantic life, and other developments. 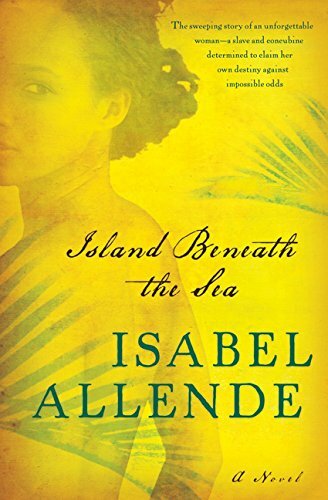 9780062108937, titled "Island Beneath the Sea: A Novel" | Unabridged edition (Harperaudio, May 3, 2011), cover price $19.99 | About this edition: “Allende is a master storyteller at the peak of her powers.